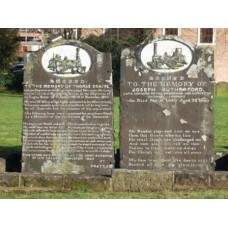 Monumental Inscriptions Warstone Lane Cemetery Birmingham There are 2 downloadable pdf files (approx. 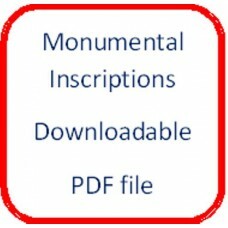 4MB) An index file and a data file ..
Birmingham Cemeteries - Search service You are buying an image of an original entry from the burial registers priced at £4.75 per entry. Once ..